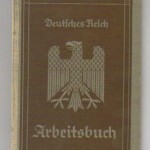 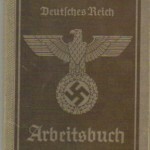 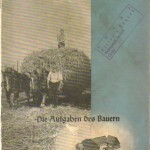 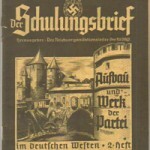 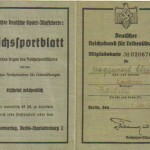 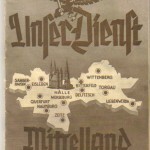 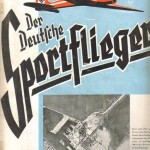 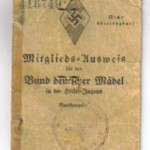 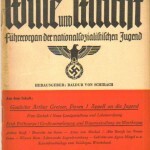 Although not produced by the Nazi party the publishers have been influenced by the views of the Government and these papers published in Munich although more generalist than something like Der Angriff or Der Sturmer the pictures and articles reflect Nazi thinking. 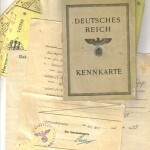 An interesting Home Front item at a bargain price! 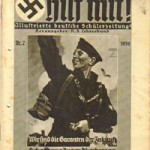 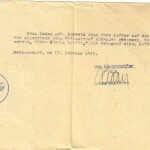 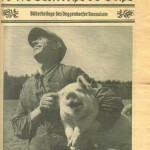 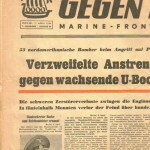 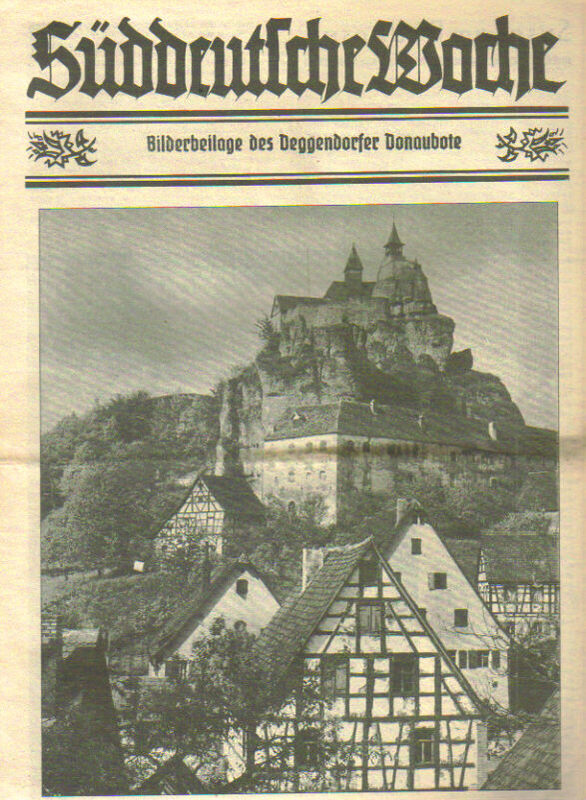 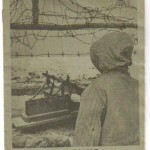 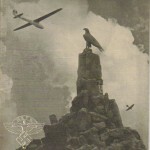 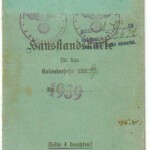 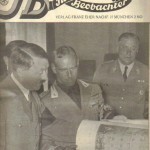 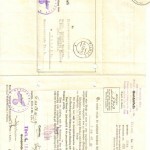 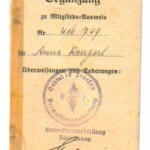 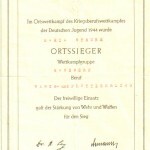 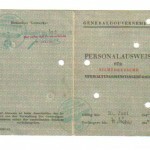 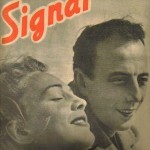 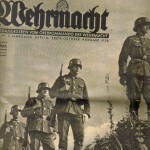 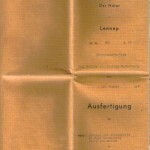 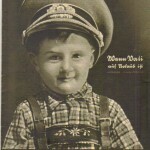 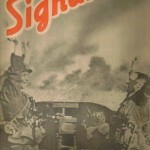 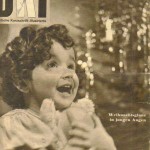 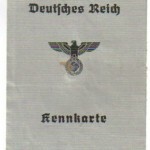 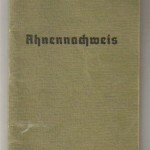 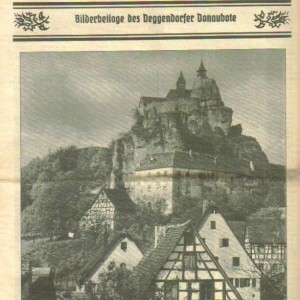 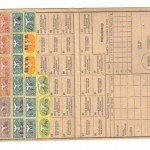 Be the first to review “Lot 2 Sud Deutsche Wocha - Nazi Era Newspaper ” Click here to cancel reply.